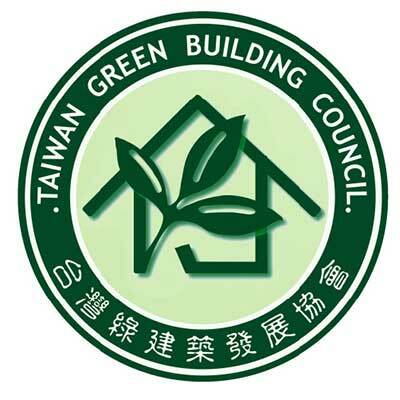 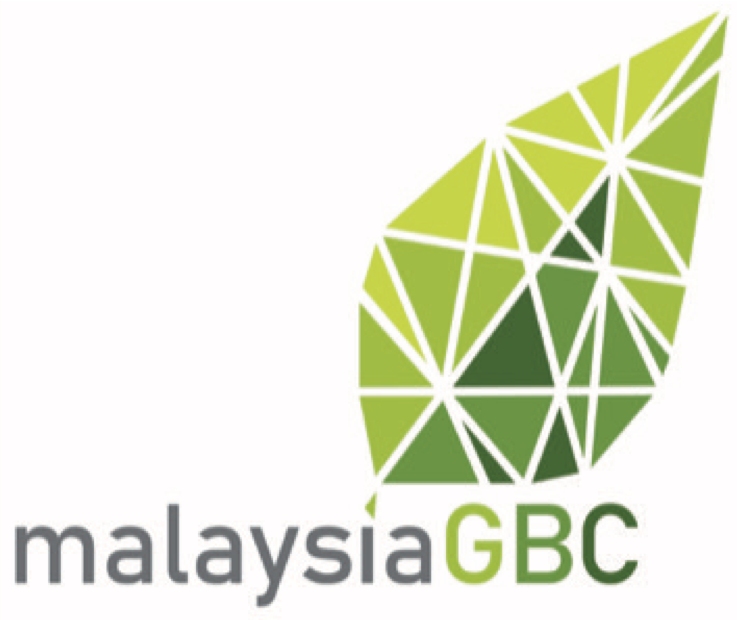 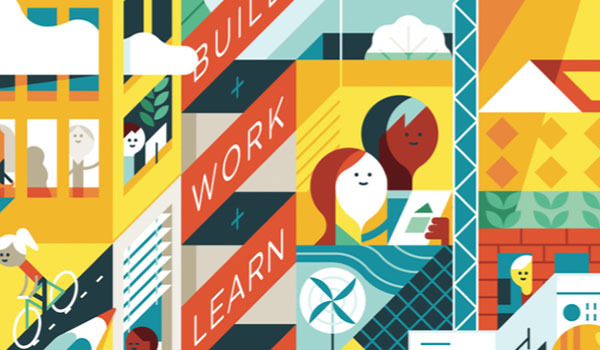 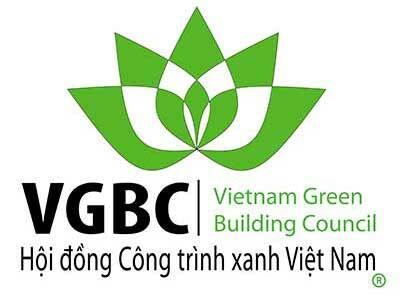 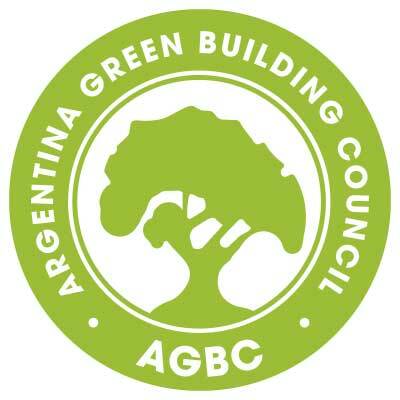 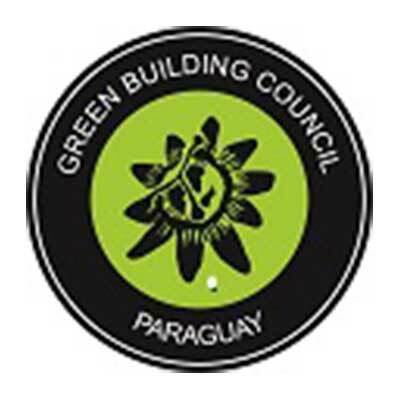 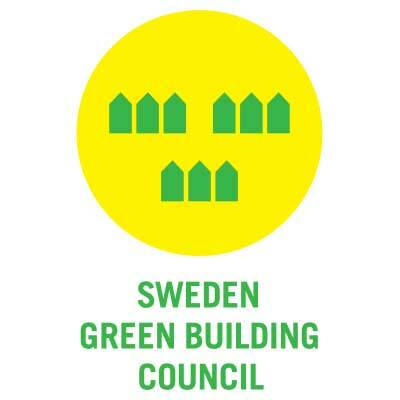 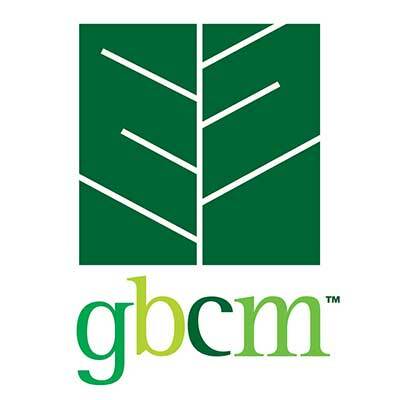 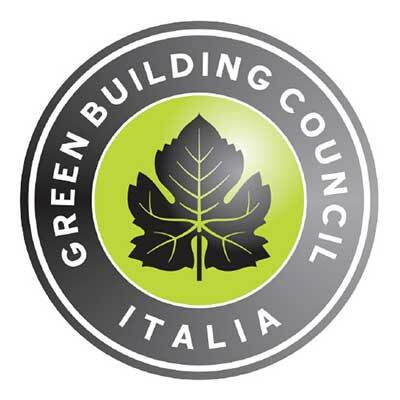 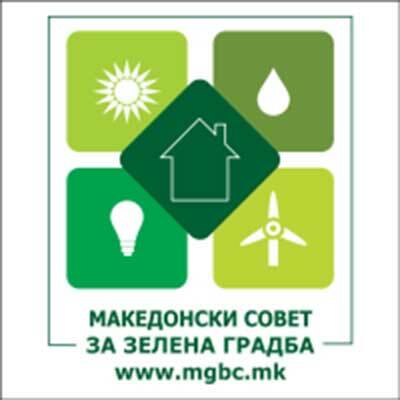 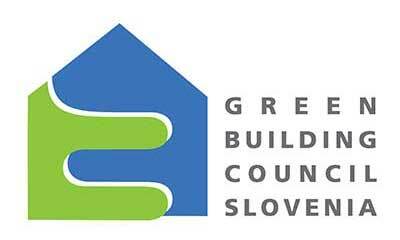 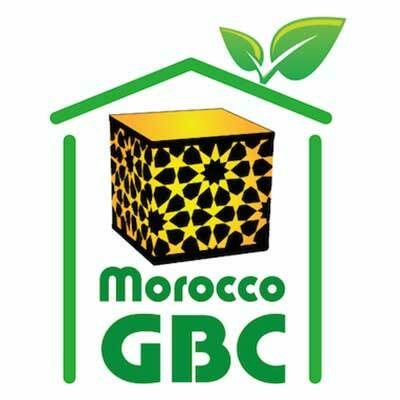 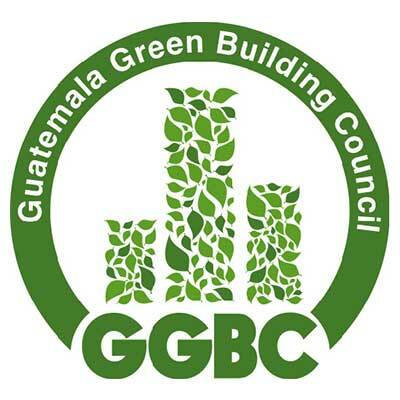 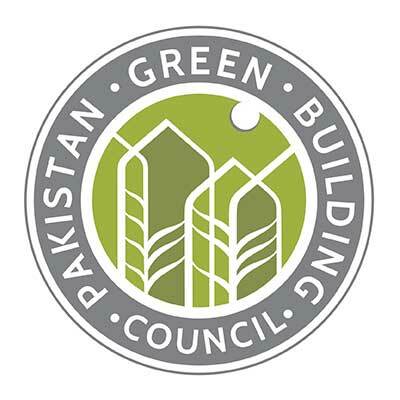 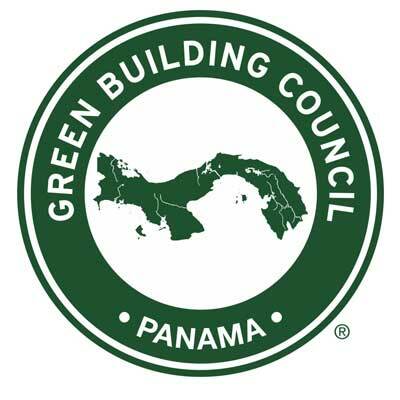 The Canada Green Building Council is a national organization that has been working since 2002 to advance green building and sustainable community development practices in Canada. 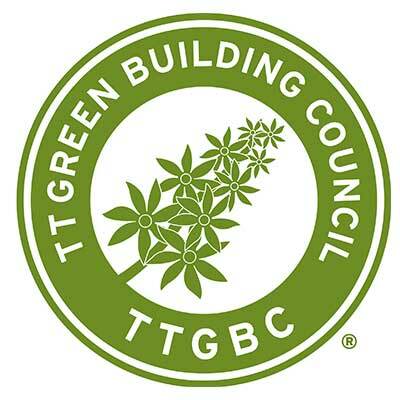 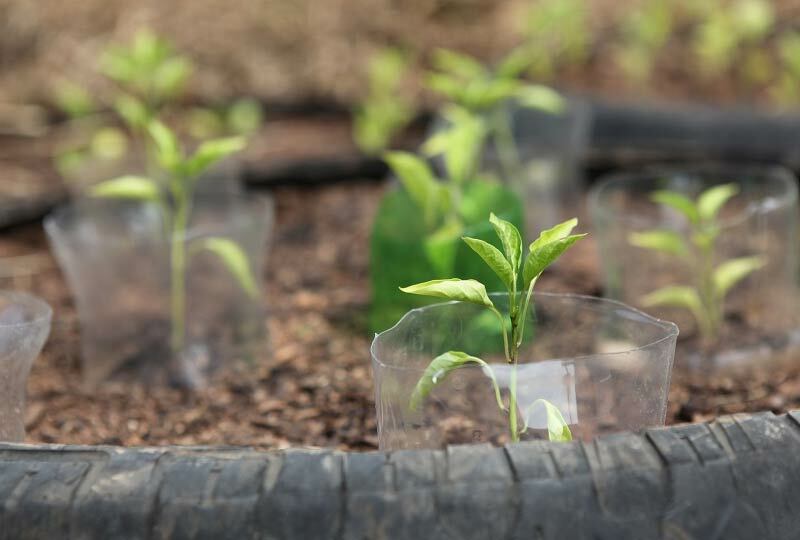 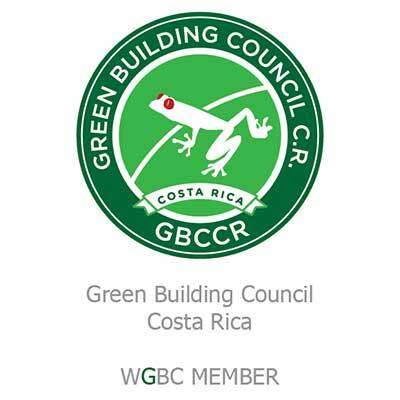 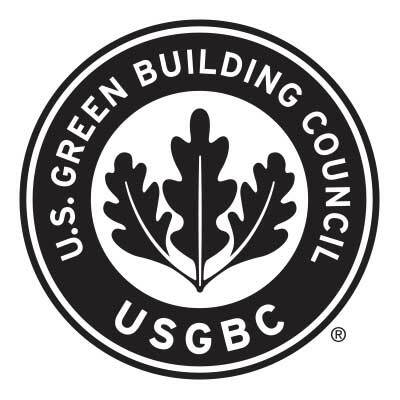 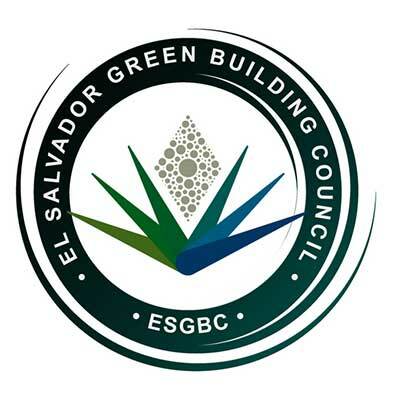 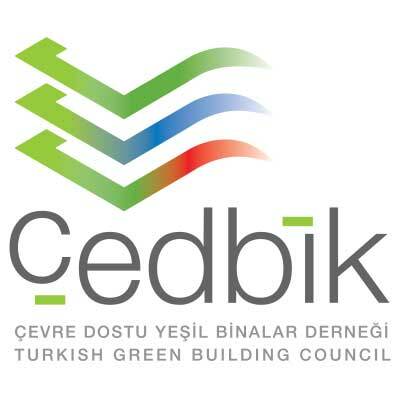 The CaGBC is the license holder for the LEED green building rating system in Canada and supports the WELL Building Standard and GRESB (Green Real Estate Sustainability Benchmark) in Canada. 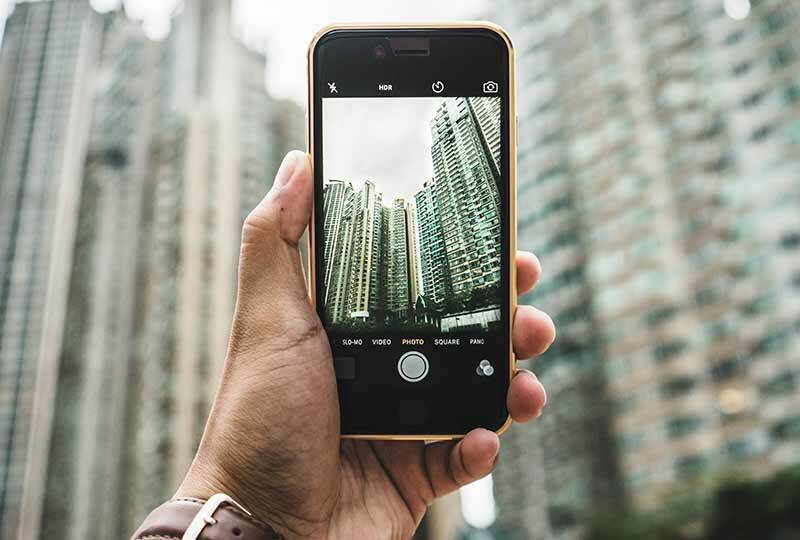 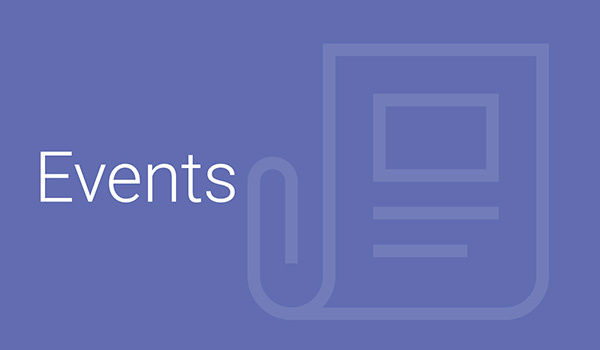 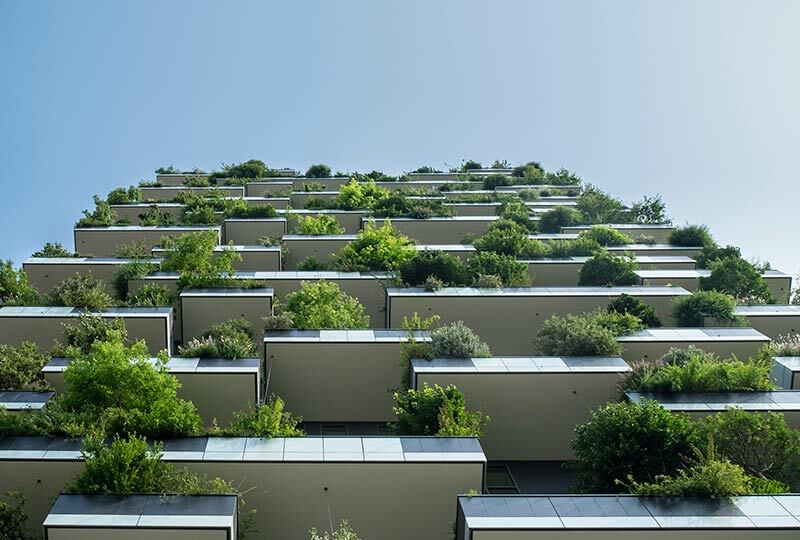 Acting as the voice of the green building industry, the CaGBC advocates for green building policies with all levels of governments and the private sector across Canada. 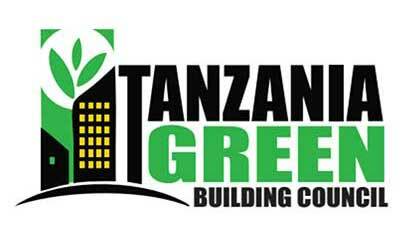 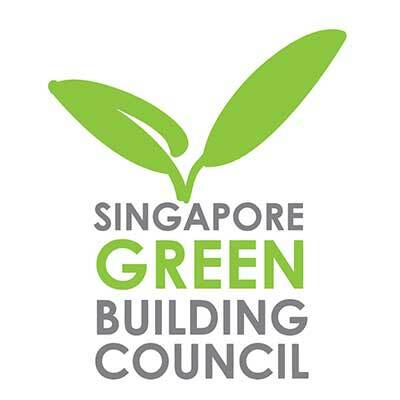 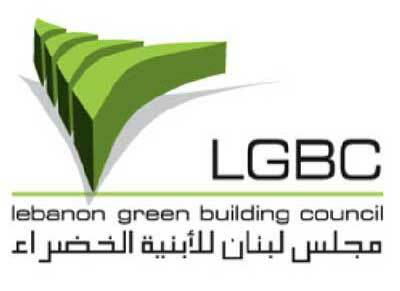 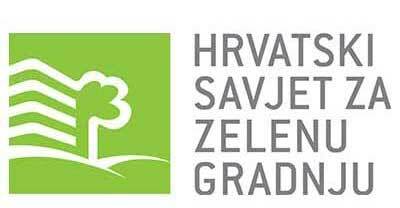 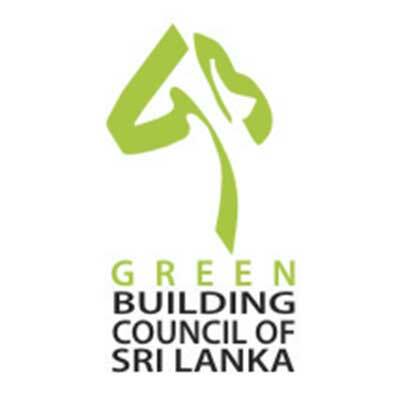 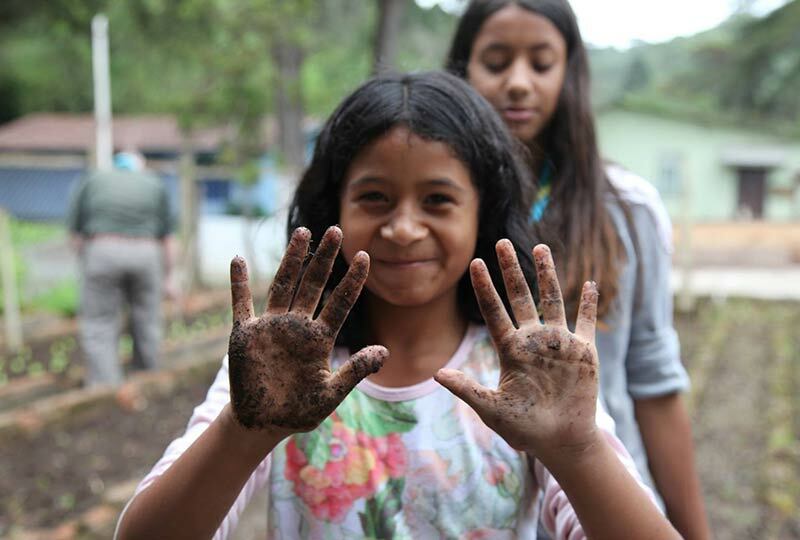 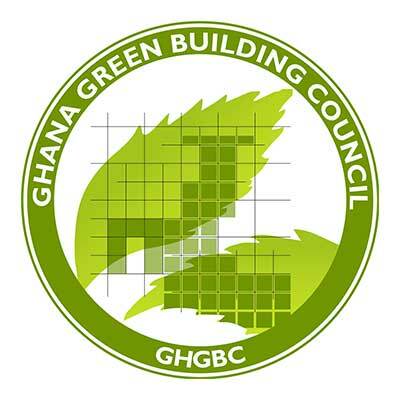 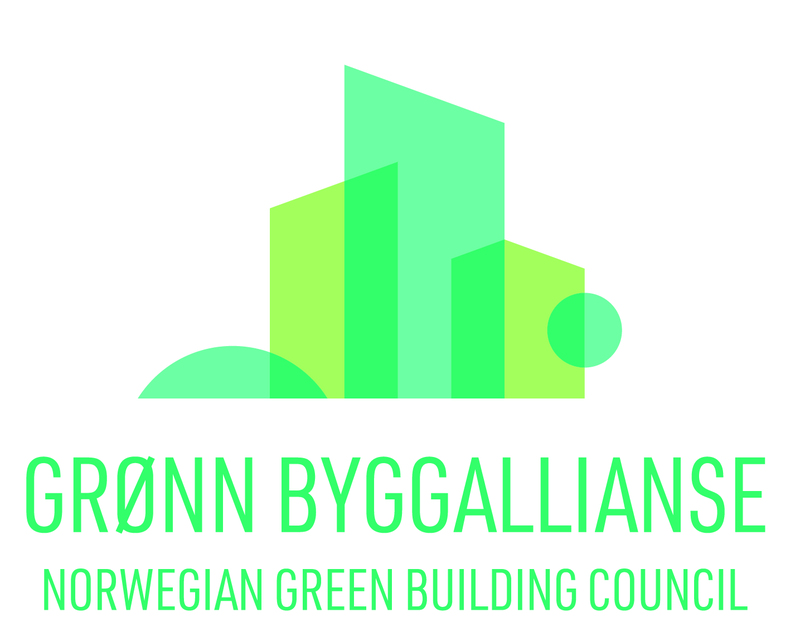 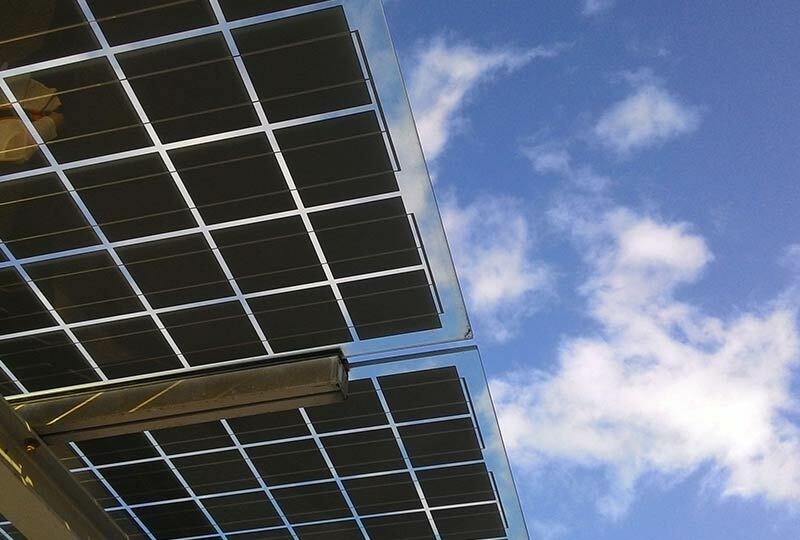 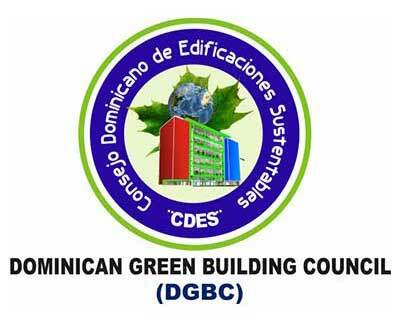 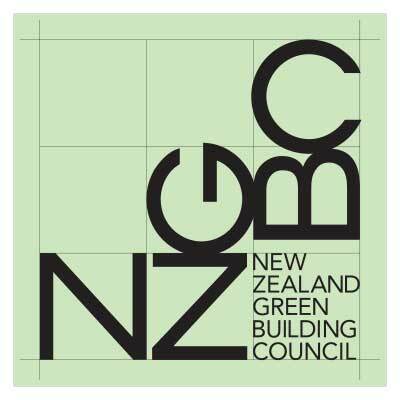 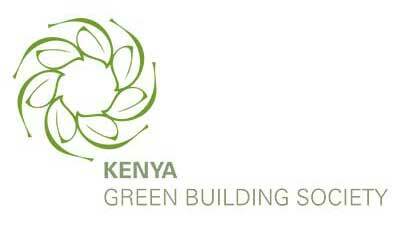 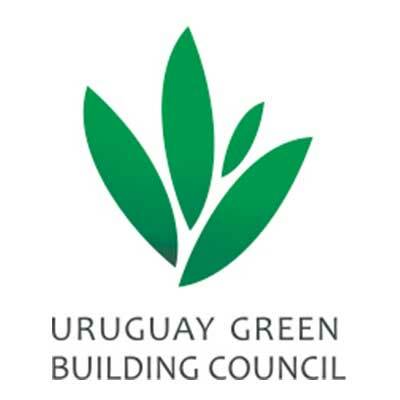 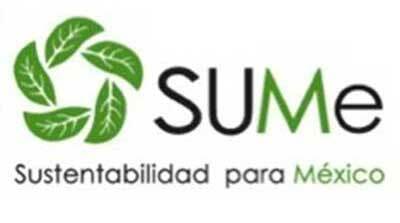 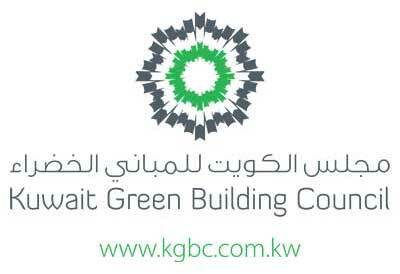 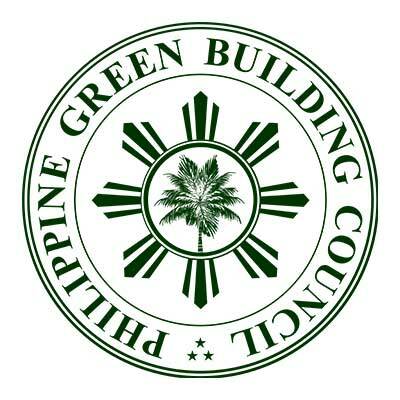 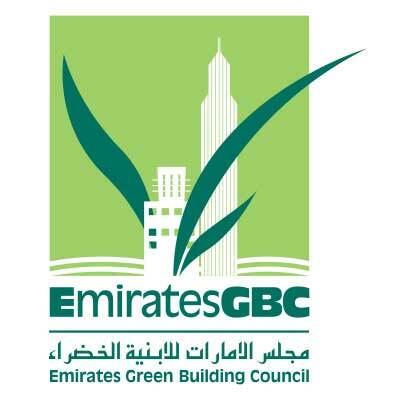 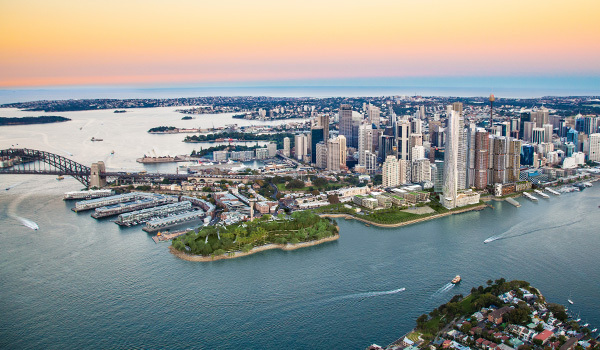 As a result of this advocacy, education and the hard work of their members, thousands of commercial and government buildings, schools, homes, community centres and historical structures have been retrofitted or newly constructed to green building standards. 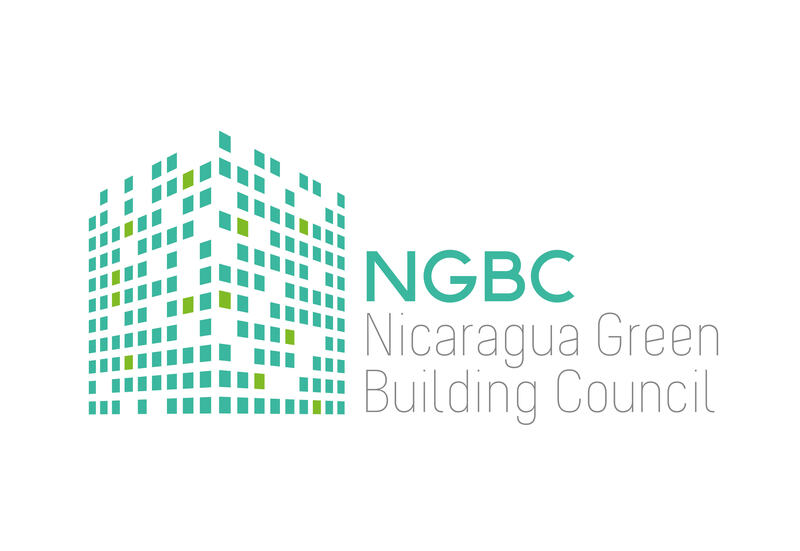 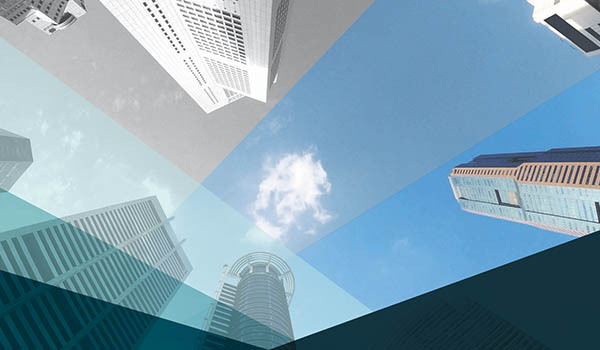 Registration for Building Lasting Change with WorldGBC Congress Canada now open! 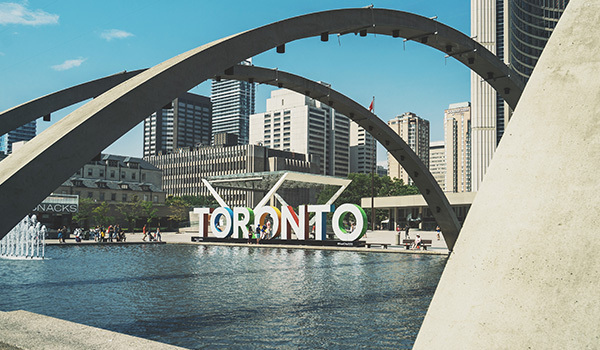 We’re delighted to announce that registration for Building Lasting Change with WorldGBC Congress Canada - which takes place in Toronto, from 3 to 7 June 2018 - is now open. 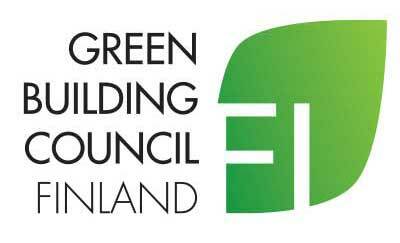 Large buildings in Canada such as office towers, hospitals and arenas could cut their emissions by up to 51 per cent, according to a new report published by the Canada Green Building Council. 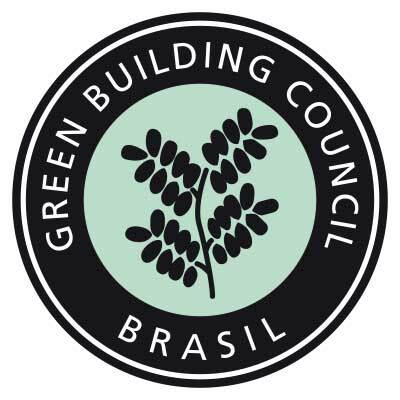 Building Lasting Change is Canada’s largest green building conference and is known for activating connections, delivering world class learning opportunities and cultivating inspiration and innovation.